Incredibly as it sounds, it took us 2 years of work to get the 18th of October. It took a lot of sweat and hard work of a group of dedicated people. Besides the habitual team of previous editions of #sqlsatPortugal (Paulo Matos, Pedro Simões, André Batista, Vitor Pombeiro & Quilson Antunes) we have been fortified :) by the 3 amazing people from Oporto (Rui Barreira, Ivan Campos & Nuno Rafael). Paulo Matos ran workshop like overlord, like he always does. I do not know any other person capable of doing what his does with such a grace and fun. 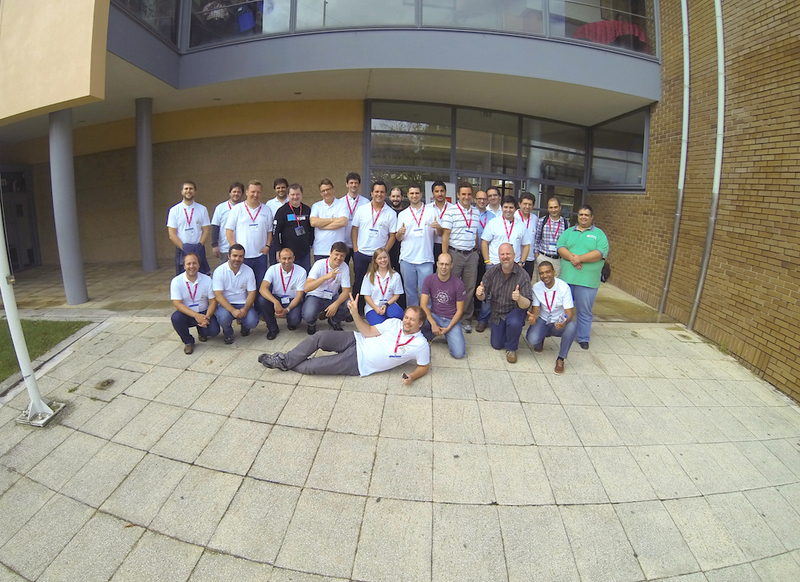 The operational part of SQLSaturday Porto 2014 was in the hands of Paulo and he did his job brilliantly to say at least. Pedro Simões took over sponsorships and everything went like it should, I really felt this year that I had almost nothing to do with all day-to-day sponsors management. During the SQLSaturday Pedro lead the registration team. Andre Batista, Vitor Pombeiro & Quilson Antunes were responsible for some of the operational activities during the event, such as track and speaker management, registration, SQLClinic, etc. 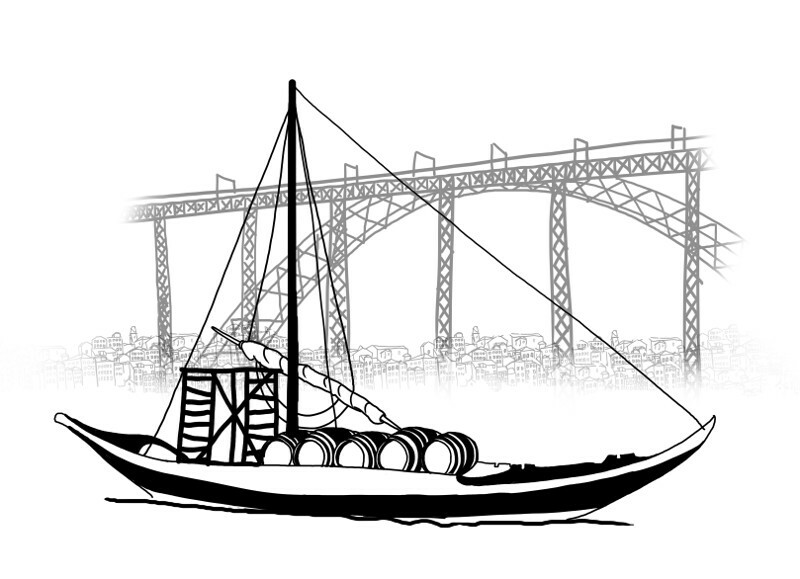 – Rui Barreira helped defining a lot of details connected to the city of Oporto and he was the responsible for our Sunday Program. – Ivan Campos was the guy who tried it all, starting from dealing a lot of time with me (not an easy task), picking up speakers, trying all possible tasks during the event and managing some more complex situations. – Nuno Rafael went above & beyond the call of duty by picking most of the speakers, including Denis Reznik arriving around 1:30 AM. Of all I would love to thank our sponsors – ISEP, BI4ALL, Rumos, Devscope, Culto de BI, Pythian, Pluralsight, Infragistics, SQLSentry, ApexSQL. No matter how big or small your contribution was – you made it possible and we are all extremely grateful for that.